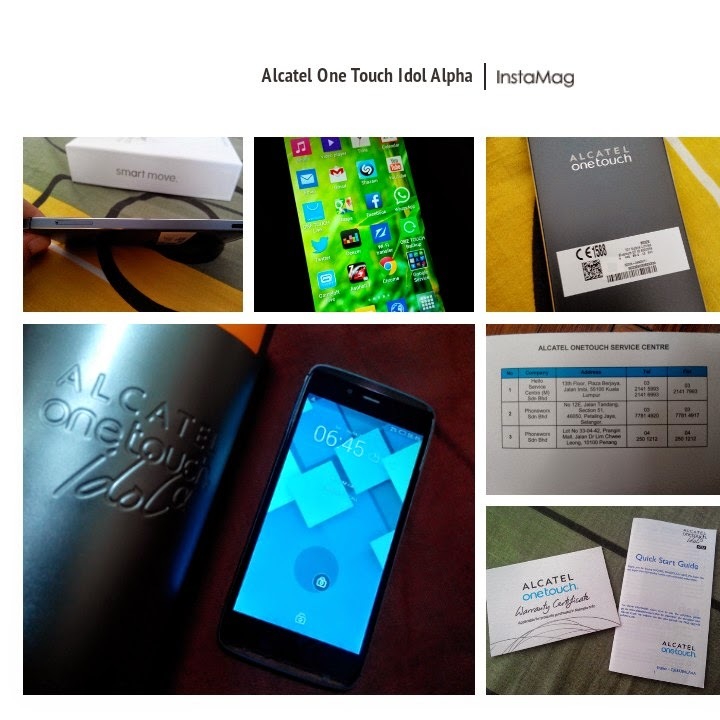 I was fortunate to have been given the chance to try and review the Alcatel One Touch Idol Alpha by Ten Ten Communications. I must admit that the Alcatel One Touch Idol Alpha is definitely one of the best-looking smartphone I have seen. 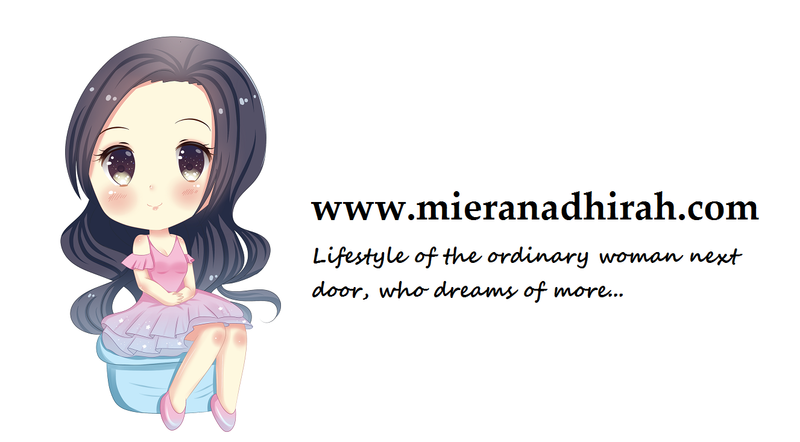 The packaging itself stood out as it was nicely packed in a silver aluminium cylinder. My eyes cannot be helped but to be attracted by the transparent elements on the handset's top and bottom end which fascinated me and which illuminates when charging or receiving a notification. The device is also wafer thin, just about 7.5 mm thick. The Alcatel One Touch Idol Alpha should slip easily into any pocket or the side pocket of your handbag or clutch. 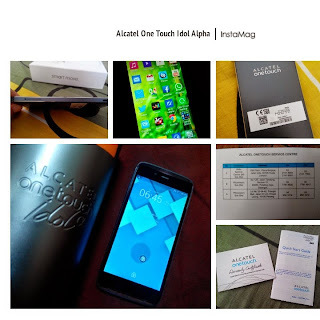 The Alcatel One Touch Idol Alpha really stands out with its design. Its 4.7-inch screen with scratch-resistant Dragontrail Glass is simply gorgeous. 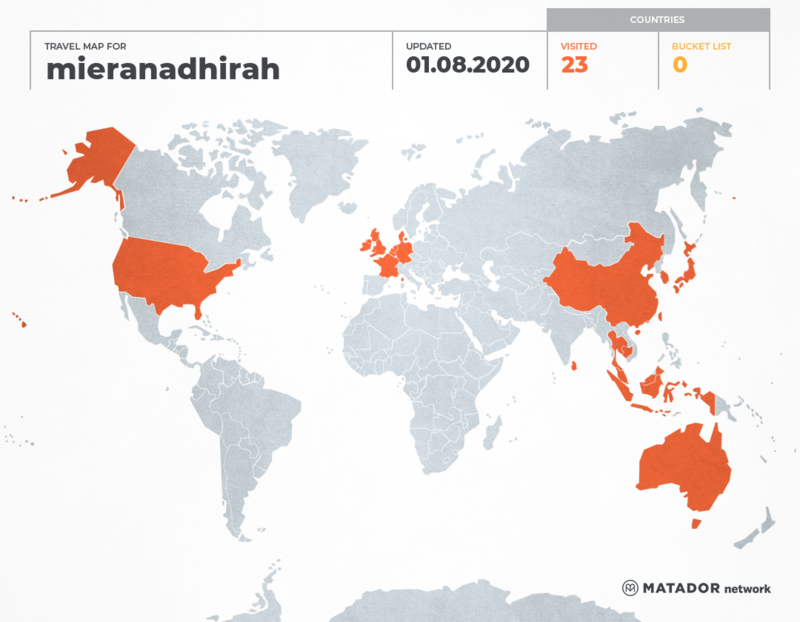 Colours on it look sharp and high defination, and very satisfactory to me when browsing internet or playing my favorite games online. The Alcatel One Touch Idol Alpha is equipped with a 1.2GHz quad-core processor and 1GB RAM running on Android 4.2 . 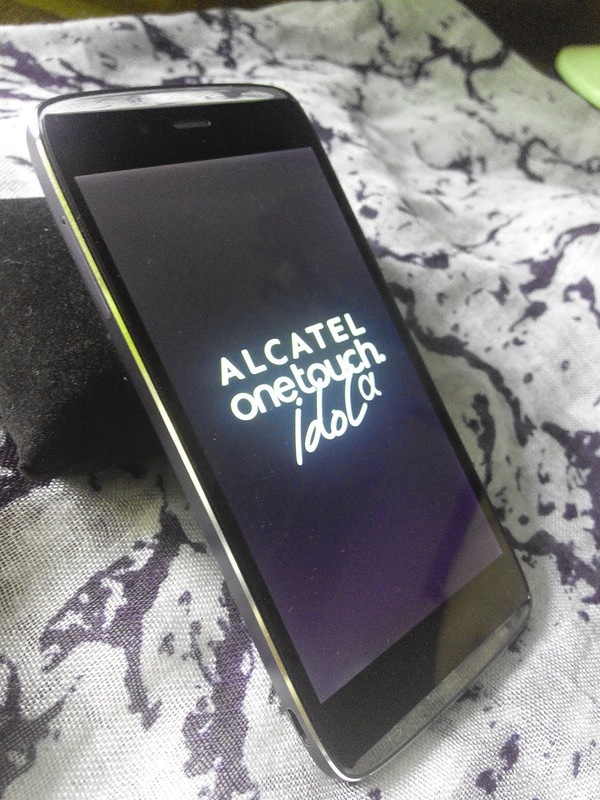 The Alcatel One Touch Idol Alpha has a 13.1MP main camera with auto-focus and LED flash. A front-facing cam is also present, capable of taking 720p videos. There are 16GB of storage on board, but unfortunately, that cannot be expanded due to the lack of a microSD card slot, which is the only setback but which is similar to the iPhone. Another feature missing is LTE support, so all you get is 42Mbps HSPA+ cellular data connectivity. The smartphone's 2000mAh battery can last for about 10 hours of talk time and the speaker sound is crisp and clear. 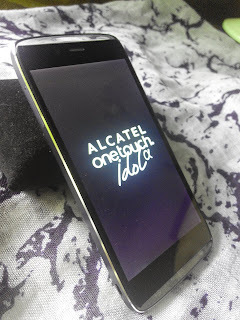 Overall, I must say I am actually impressed and in love with the Alcatel One Touch Idol Alpha. It is truly a beautiful smartphone with great features, and at the great value price tag of RM1099, it is truly affordable, compared to some other phones. So if you are looking for a gorgeous smartphone with great features at a great deal, this is it.